Ideal glue for the classroom. 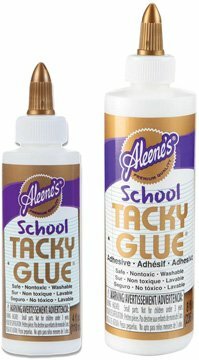 Adhesive is stronger, thicker and faster tacking than other school glues. Permanent. Easy-squeeze bottle.